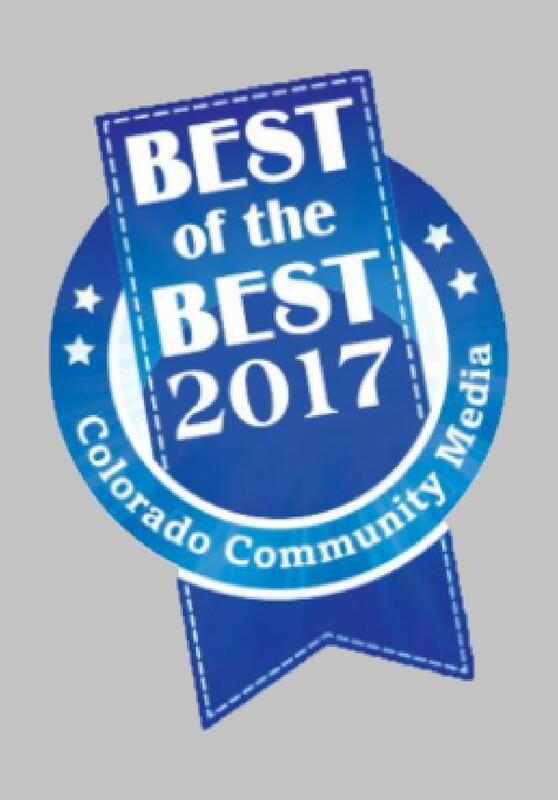 Voted favorite Dentist and Cosmetic Dentist in Arvada for 2017 by Colorado Community Media readers. 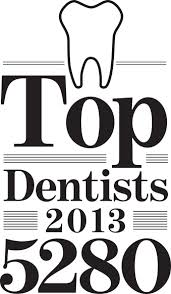 Best Cosmetic Dentist and Favorite Dentist of Jefferson County in 2011 and 2012. 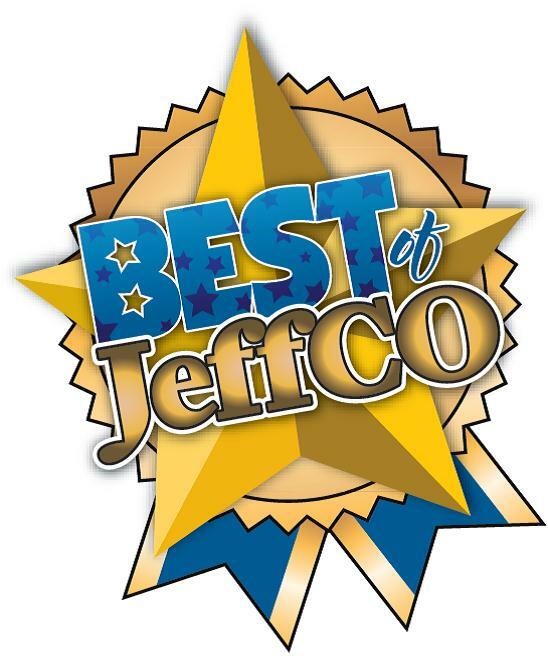 This award was voted by Mile High Newspaper readers. 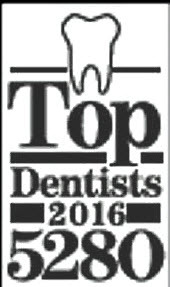 Best Cosmetic and Best Dentist in Arvada voted by readers of Colorado Community Media. Creating Beautiful Smiles in Arvada... one smile at a time!! When you visit Winter Dental, our state of the art Arvada dental office, your smile is our top priority. Dr. Winter, Dr. Smutz, and our entire dental team is dedicated to providing you with the personalized, gentle care that you deserve. We truly believe that all that is good begins with a smile... so smile like you mean it! Any Questions? Please feel free to contact us today at (303) 424-4567. We look forward to serving you! Come visit Winter Dental! We are always happy to welcome NEW patients! At our Arvada dental office, our patients enjoy the most cutting edge oral health care that is currently available. 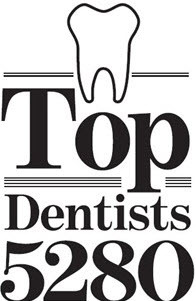 We have been offering the most advanced dental services in Arvada for many years! Winter Dental is proud to offer a large variety of general and cosmetic dental treatments that will meet the needs of your entire family. Arvada Dentist, Dr. Stuart Winter is dedicated to cosmetic dentistry such as Exams, Teeth Whitening, Veneers and more. 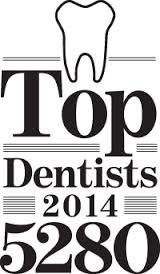 We are looking forward to your visit to our Arvada, Colorado dental office.